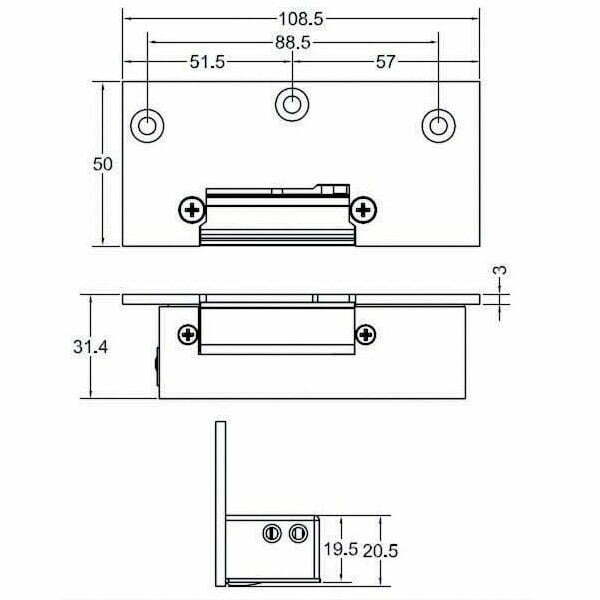 This is an electric door strike for access control and intercom systems. 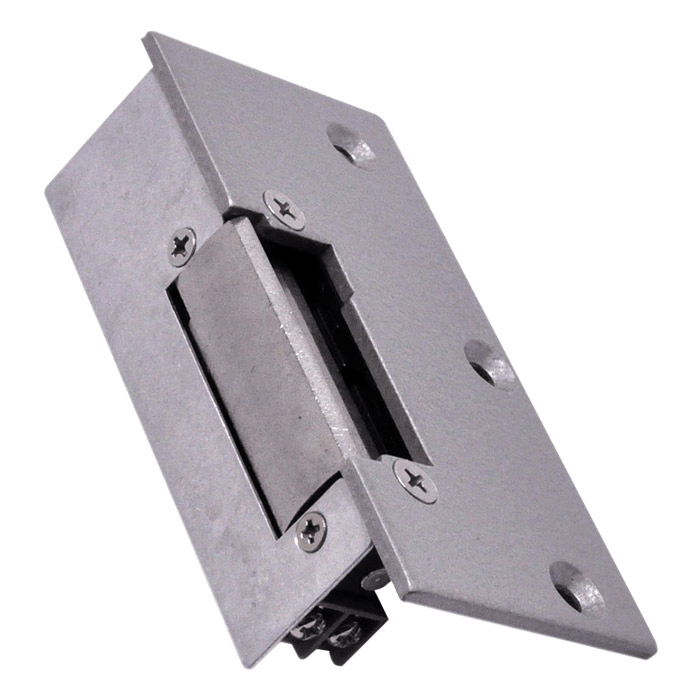 The Watchguard ACLOC101 is a strong, surface mount, electronic door strike for use with access control systems. It features a durable steel faceplate and is configured in fail-secure mode in the event of power loss.